Young Builders are Panoramic Door Installation Experts in South Orange County. We aim to open your world, to keep your doors from being barricades only to those outside and to giving you the open space you’ve been searching for. 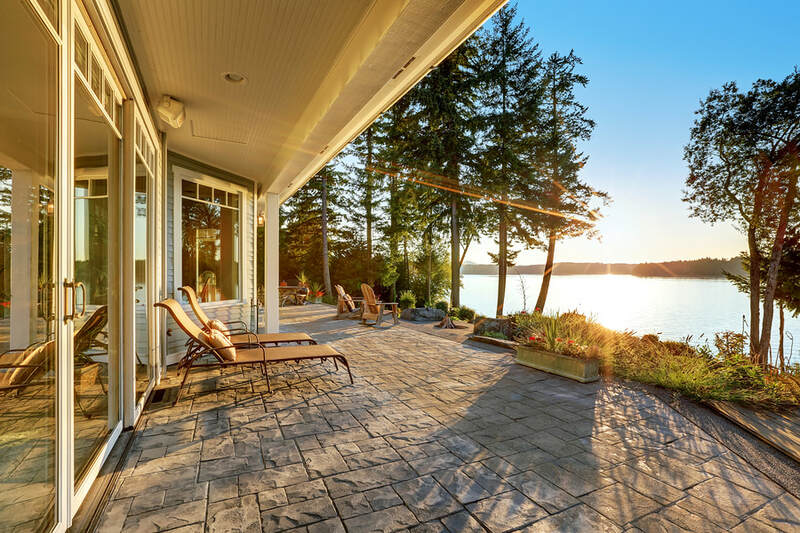 Whether for your home, a cottage, or any other piece of property, the addition of our doors adds beauty, functionality, and accessibility for your property. Young Builders has been in business since 1987 and San Clemente residents for 52 years. We are licensed, insured, bonded and in good standing. We have a liability policy and workmans compensation insurance. We are reliable - just ask around. We have established relationships with our clients as well as trustworthy local vendors and subcontractors. If you are looking for a company that you can trust, a company that has years of expertise and knows what they are doing - you've found it! It's not just door installation that we are known for.. We are Niguel Shores specialists and have been on the preferred contractors list since 1995. 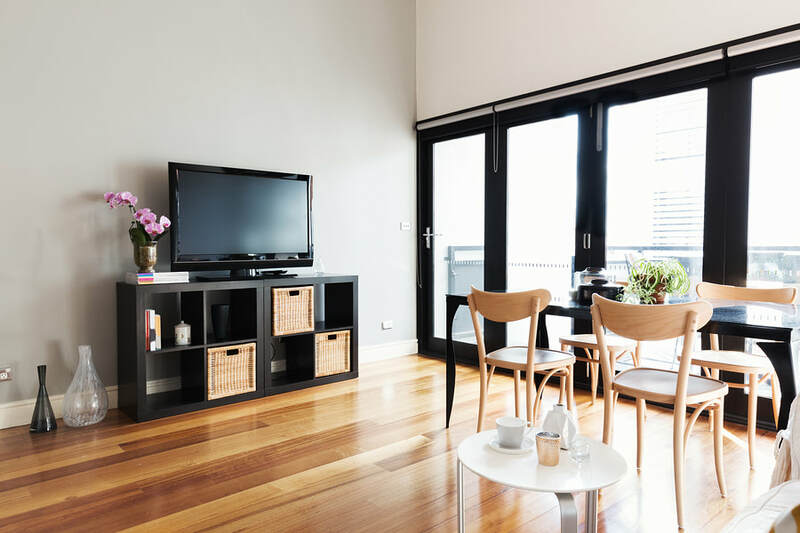 ​Whether looking to our professionals for design advice, options, quotes, or installation, you can be sure that their expertise will be on full display in every interaction. We are passionate about the products we sell, and sure that you will love them, which gives us a level of customer service that will also have you excited to get the process started. Whatever your home style, or the needs of your property, you can depend on Panoramic Door Installation Experts in South Orange County to bring you the best in service, installation and more when it comes to your doors. 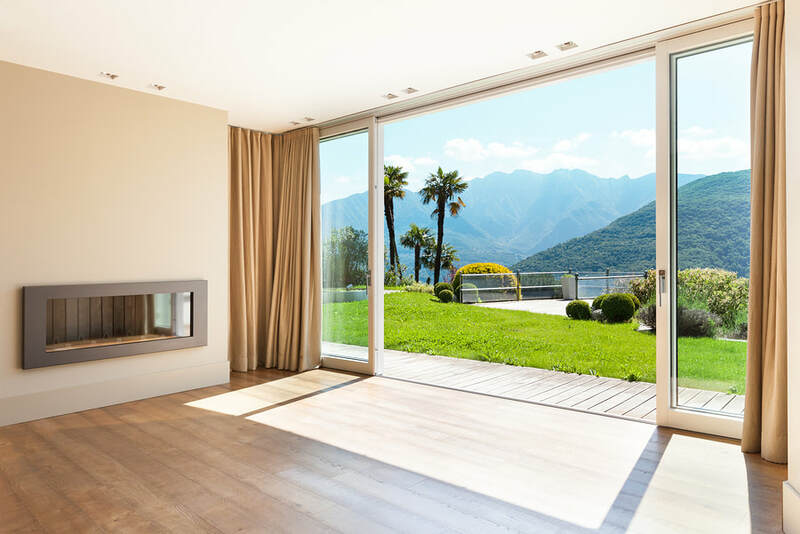 When we think of the word panorama, we think wide open views, unobstructed and allowing us to capture everything within sight, and your panoramic doors work in the same way. By bringing you the same level of safety and security as your standard wooden slab doors, yet opening your view through tempered glass, and really allowing you to feel more connected to the world outside of your doors, rather than just what’s within. 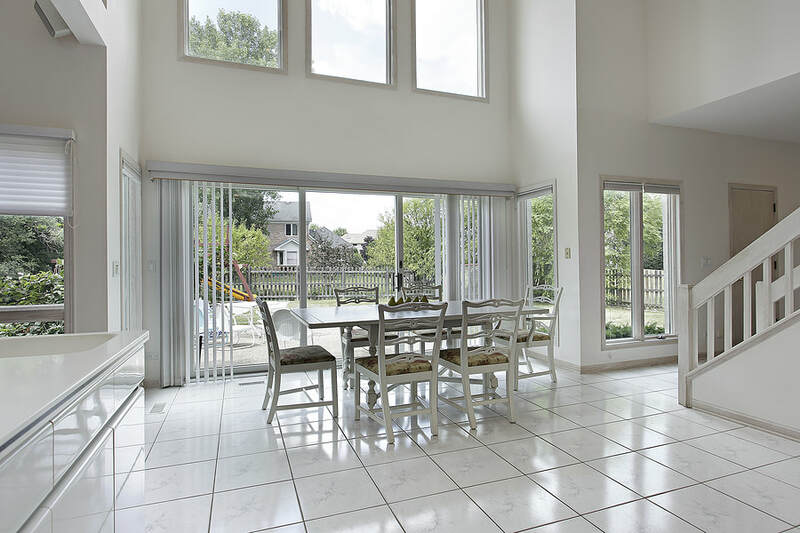 When looking for a panoramic door that completely moves out of your way when the time comes, bringing you an unobstructed view, and accessibility on your property, then a bi-fold door may be the way to go. There hasn’t been a door that brings you the same level of maneuverability while still providing you with the open vista of view that comes with a professionally installed panoramic door. The freedom of sight and movement is there for the taking. Sliding doors may seem fairly common in most homes nowadays, from the kitchen or living room out to the patio being the most seen, yet when choosing Panoramic Door Installation Experts in South Orange County for your sliding door installation, we bring you the designs and styles you’ve been looking for, and the means to the highest quality installations in the San Clemente area, bringing you the best in panoramic style and design. 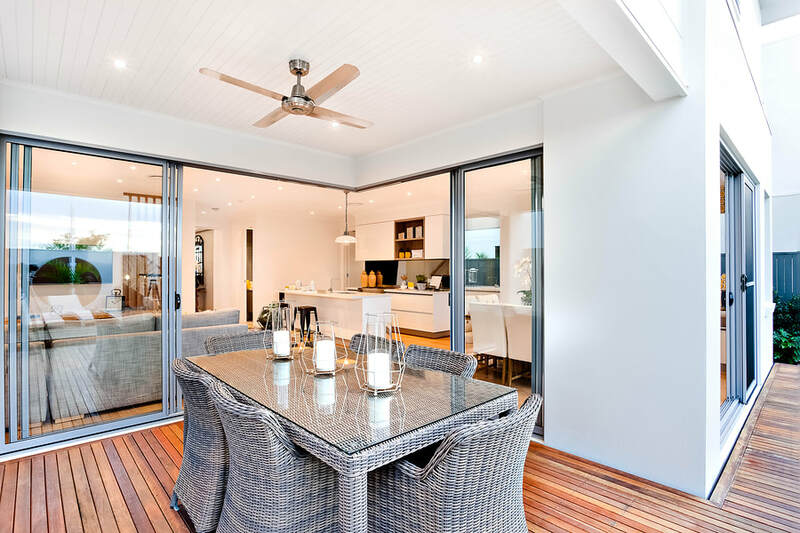 Taking bi-fold doors to the next level, a folding door brings you more capability to extend the length of your doors, without sacrificing any of the strength or support brought to your property. When looking into these options, you can depend on Panoramic Door Installation Experts in South Orange County to bring you the most variety, the most color and material options, and the most when it comes to your property installation. 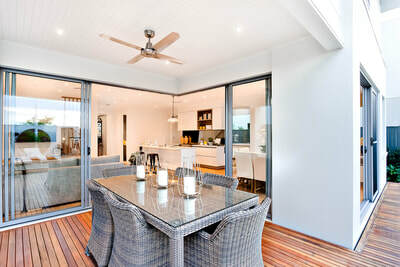 Sliding glass doors are some of the staples of most homes, and it almost seems out of place not to see one in today’s day and age. When looking for quality installation of these doors for your San Clemente home, you can trust in the experience and expertise that Panoramic Door Installation Experts in South Orange County has gained over the last many years of bringing the County the high-quality door installations necessary to add function and beauty. 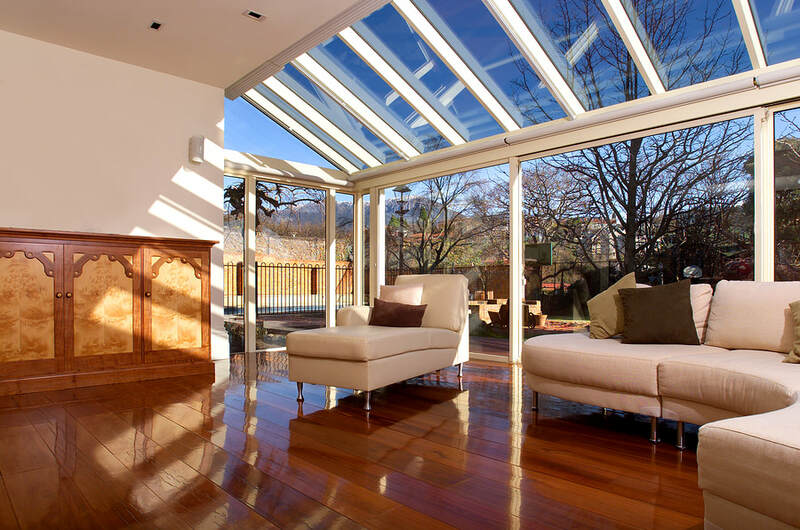 Whether for your home or your business, a quality glass swing door brings you form, function and visibility. 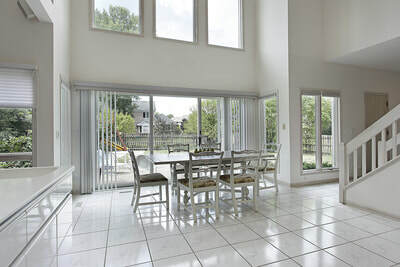 When choosing Panoramic Door Installation Experts in South Orange County for your installation needs, you can bank on the fact that we bring a higher level of experience to any of our installation services and are the company that can be trusted in bringing you the results you need. No matter the door style, you can depend on our style of service. We are a simple company with a simple goal, to bring you the beautiful panoramic doors you’ve been looking for on your property. No matter the style of home you own, the length and height of the doors you’re looking for, or the style in which they blend into your current aesthetic, you can be sure that we bring you the offerings, and selections you need to have beautiful and functional doors installed. Panoramic Door Installation Experts in South Orange County uses only the highest quality products to ensure that your doors stand the test of time, and the rigors of use. ​​Getting in touch with the right professionals should be the easiest part of a service acquisition, leaving you the time to be held up by choosing from the wide selection of styles and colors presented to you rather than by answering services. At Panoramic Door Installation Experts in South Orange County, we believe that customer service starts the moment you pick up the phone, and we get right to work by bringing you a service that speaks to you directly, appreciates your input, and goes right to work in bringing you the results you need for your San Clemente property. 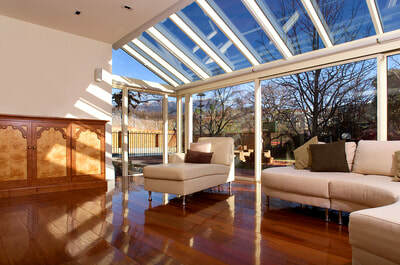 “I have been in the market for panoramic doors for a few months now, and really did my research. After finding Panoramic Door Installation Experts in South Orange County I knew they were the ones to work with, and my diligence in getting the best paid off.” – Clark T.
“We wanted full glass swing doors for our cabin for years, and always thought it out of our price range. After finding Panoramic Door Installation Experts in South Orange County and learning of their services, we had to call. 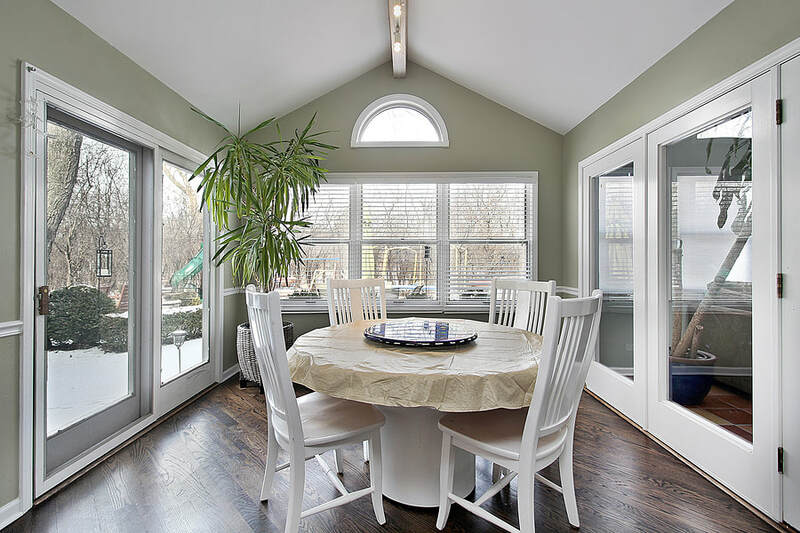 The installation was beautiful, and well within our budget.” – Jesse F.
“I was always struck by the look of bi-fold doors, and after some thought contacted Panoramic Door Installation Experts in South Orange County to have them installed. They look even better on my home than I ever imagined, and the work crew were professional, and accommodating at all times.” – Trevor A.